Being a local independent charity, we rely heavily on the support of the local community to carry on providing clubs and activities, welfare support and campaigning issues on your behalf. 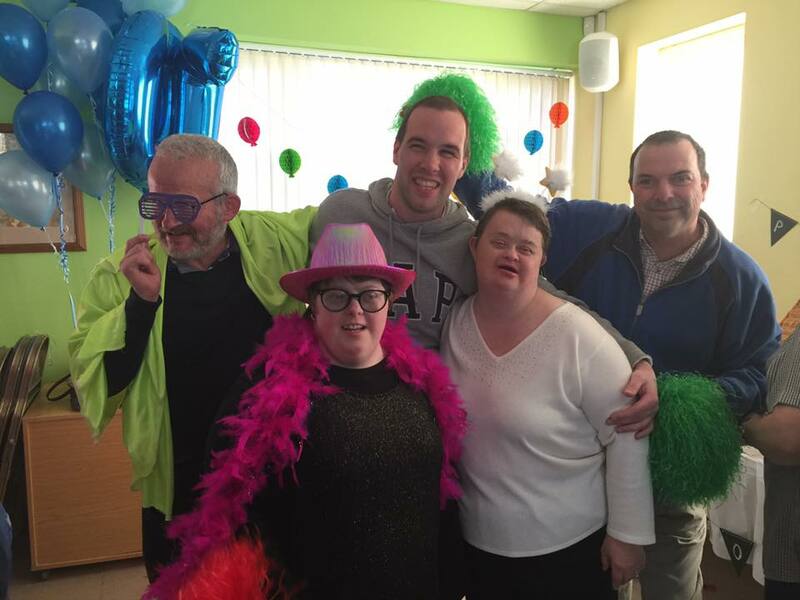 By becoming a member you are helping to secure Andover and District Mencap’s future. Within the membership, you will receive a monthly newsletter and be kept up to date on matters affecting people with learning disabilities their families/carers, access to our clubs and advisory services. As a member, you can also attend the AGM and exercise your right to vote. Subscriptions are £20* per person (18+) or £25* for a family membership (2 adults, 2 children under 18) *Per year. Membership is renewable on an annual basis - we will remind you one month before your membership expiry date. Members may bring concerns affecting people with learning disabilities to the attention of the organisation. Members are kept up to date on matters affecting people with learning disabilities and their families/carers. Discounts and Vouchers for our clubs and activities, room hire and Duke’s Cafe. Advisory and Welfare services are provided for members. Please contact us on [email protected] for a membership form or more information.